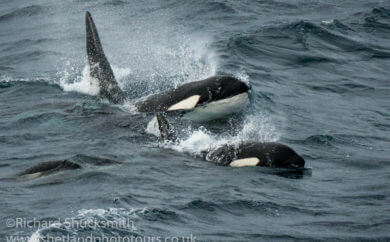 Shetland Photo Tours specialises in nature photography. 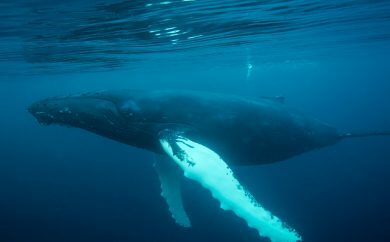 Providing unique and dedicated photographic holidays for individuals and small groups. 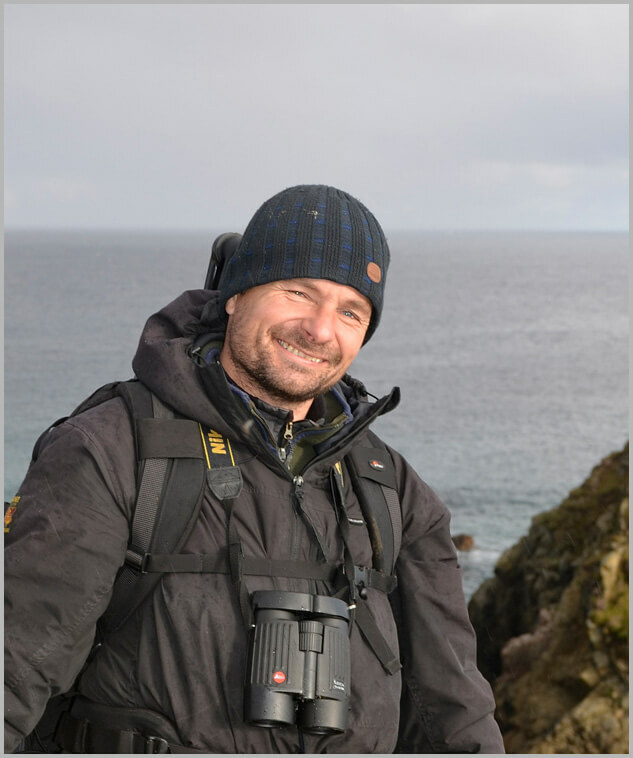 Shetland Photo Tours is run by Richard Shucksmith, a photographer and ecologists whose images have won many awards. 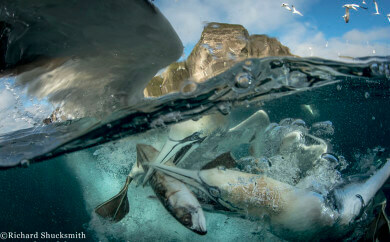 Richard’s ethos is about getting the photographer in the right place at the right time. To get the best from the subject and the light, to create beautiful inspiring images. The Shetland Islands archipelago is the UK’s most northerly island group, made up of over 100 islands, of which only 15 are inhabited. Positioned on the same latitude as Greenland, Shetland is closer to the Arctic Circle than to Manchester. Although a large island group stretching 96 miles (155km), Shetland has an even larger coastline at 1,697 miles (2,702 km). This coastline encompasses a variety of wild coastal habitats, supporting a rich variety of life. 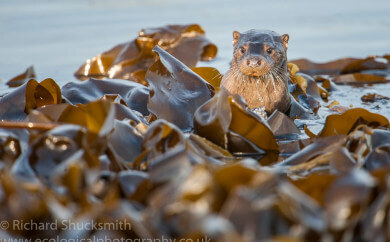 Being a Shetland Island based nature photographer I spend most of my time exploring Shetland’s wild coast. 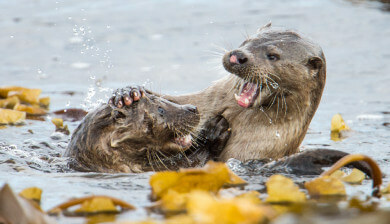 I am obsessed with Shetland otters, spending hundreds of hours every year following and photographing this charismatic mammal. 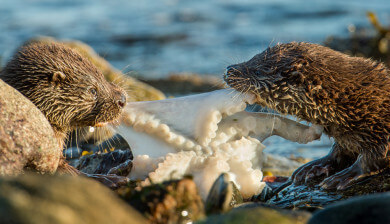 Shetland boasts the highest density of otters in Europe, and the coastlines are some of the best shores I have ever worked on to photograph otters. 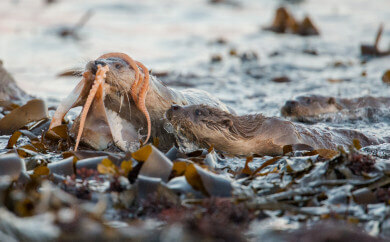 Otters in Shetland are well known for feeding during the day. 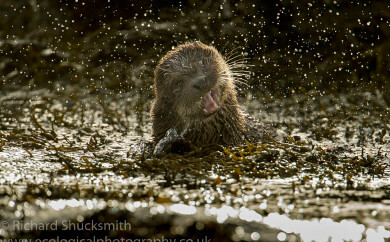 My intimate knowledge of Shetland otters and their habitat almost ensures encounters with this alluring animal every day. 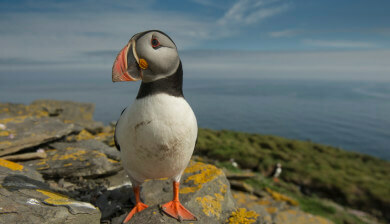 Shetland seabirds are another favourite of mine. 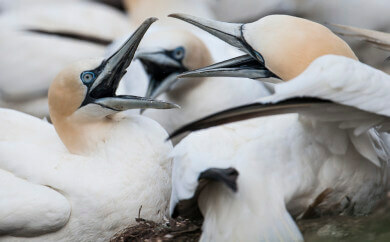 Every summer over a million seabirds come to Shetland to breed on the rugged coastline, creating one of Shetland’s wildlife spectacles. 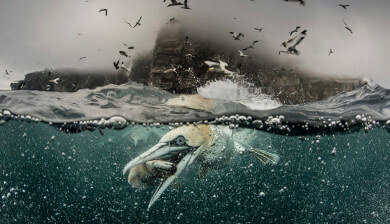 Dramatic sea cliffs teeming with thousands of nesting gannets, charismatic puffins on the grassy sea cliff tops making for an unforgettable experience. 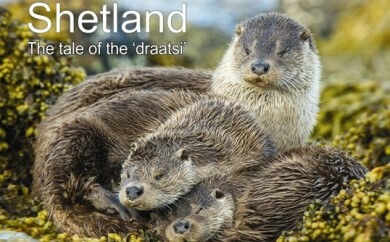 Shetland is a beautiful place to explore coastal wilderness with an abundance of wildlife.